How DC area book stores handle major publishers vs. local authors in 2018. Book stores are still stuck in the old mentality with major publishers, rather than allow the flooded local markets to flourish with support. Retail profits largely hinge on perceived ‘popularity’ of brands, which is largely self-perpetuating based on reduced whole sale rates, and exaggerated sales advertising to push the merchandise on customers. Book mongers still have a very snobbish attitude towards local authors, even more so now that printed books are in competition with ebooks. Book mongers, like other capitalists will often declare that “there is a DEMAND’ for what they are selling, just as housing developers do when they create a artificial demand by making the supply and cornering the market with advertising and debt based commercial production. Consignment usually forces the local author to be in debt to the local store, rather than provide them with any net income. Local authors tend to purchase more books at stores from commercial authors in one visit, than their books may sell all year; so even local authors are more likely to spend more on international authors than their own book sales will make in years. After a few years of their books not being advertised, but often hidden, the author must then contact the store and ask what has sold, and then pick up their check if any have sold. Now that there are more local authors, they are even asked to pick up their remaining books to make room for others. In essence local authors are treated like cattle, and told they are not worthy to make money, and they should be lucky to have a consignment deal before getting kicked out. Quality differences in the contents of books, whether self published or not, have very little to do with these market issues; as mistakes can be found with many mass produced products. Even National Geographic published the wrong image of a sparrow in a major commercial release; not just typos but the very information that is the focus of the ‘best selling’ book can be factually wrong. Perhaps some day there will be a book store just for local and self-published authors, and their books will be PURCHASED just like the major brand names are now, rather than relegated to forgotten shelves and treated as though they are not worth the paper they are printed on. Perhaps some day we will invest more in our local economies, rather than giving all profits to a few rich fat cats that could barely care less. So in this area there are basically 2 stores that accept local authors, but due to demands by local authors that they have a place to sell their books, it is increasingly rare that the small portion of the store dedicated to local authors will have room for everyone in the flooded self-published book market. It seems that self-published is a niche market that is not being allowed space due to corporate monopolist priorities. The competitive cut-throat capitalist monopoly model of economics, stands in contrast to the sharing and networking pluralist (multiplicity) more free-market model. Some business workers pride themselves for being very morally patient with customers, clients, bosses, employees, co-workers, and partners; in that they value them as fellow humans and are very generous to the point of pleasantly accepting financial loss as sacrifice for more happiness. That moral model is considered a bad business model for serious capitalists however, because survival success of business is based on financial capital, not ethical capital. There is a strong historic argument to be made that more financial wealth can be made quicker and greater by meaner people that take huge risks, rather than generous people who tend to give away and share more (studies show these people are often considered ‘poor’). Self-published authors can be economically vital, if local stores open to showcase them as the main product. Some regional examples may soon show that people will travel from around the world to visit unique collections that support populations directly with financing. Rather than stores asking you pay to maybe keep your book there temporarily, and refusing to talk to authors in person or on the phone about the issue of slavish consignment; an alternative option will be to support stores that support self-published authors, which would make independent authors the best meaning (and most fitting use) of the word ‘common’. Possibly current store owners don’t want to be harming the local economy by practicing their old business models, but supply and demand and advertising have very real aspects that corporations do not want commoners to discuss. The self-publishing paradox is that although the book market is flooded by grassroots citizens writing and publishing books, the means to support them are not part of conventional business models. Even alternative efforts are suppressed due to social, economic, and linguistic self-destructive elitism. Most people that write books do it because they love it or are best at it, not because of the economic incentives because it is generally well known that artists, musicians, and writers are not given living wages. The attitude that the voice of the people is not worth hearing, has never been considered wise or good. If anyone has a digital file for a book, i can publish it for about $100 within a month. That is a very low price that the author can pay for my services, to do all the work of format editing and publishing on Amazon and Kindle. It usually takes me over 10 hours, so at $10 an hour that is quite a deal! Any book sales I will report and share with the authors. It is in my interest to do so, because we could make more successful projects. Identifying success potential is key. 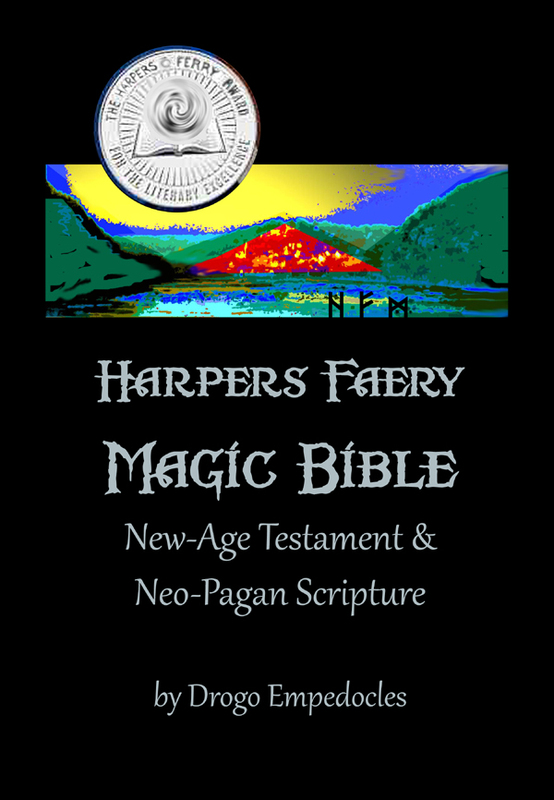 I have published over 20 books. Want more information on SCOD publishing? Find me on Facebook or click HERE to collaborate on a book project! I am putting my plans and dreams for establishing a Medieval Tavern on hold indefinitely. If I had at least an equal business partner willing to meet me half-way on producing designs, plans, and investments; then I would do it. I have not been able to find such a business partner, and so therefore I was not willing to do it myself; as the risk and stress would have been too much for someone that is not rich. I had already taken out loans for college and car, that I struggled to pay. Now that I have greater financial stability and resources, I am not willing to pour all of my savings into a Medieval Tavern; because I would need to take out another loan, and even if I could make a working business, there is a good chance that business would not make net earnings the first few years (it would be in the red). With what would I pay the loans back, if the gross earnings went into paying only the utilities and employees? Business schools generally teach that most new businesses do not start covering costs, until several years later; some close before that, and others go bankrupt. For many years I have had some loyal and interested friends, that worked on some of the concepts with me; however it takes more than the occasional comment of encouragement or critique, to match what I had designed, planned, and was willing to invest. I have realized, the hard way, that even creative people that can understand what an awesome idea it is, are probably not going to commit to such a major life project (by commit I mean spend most of their waking days on it like I have often done). Most people have their own lives and dreams, that they may or may not pursue. I have yet to find anyone as intent on making a Medieval Tavern as I have been, and I accept that may be the case until I die. 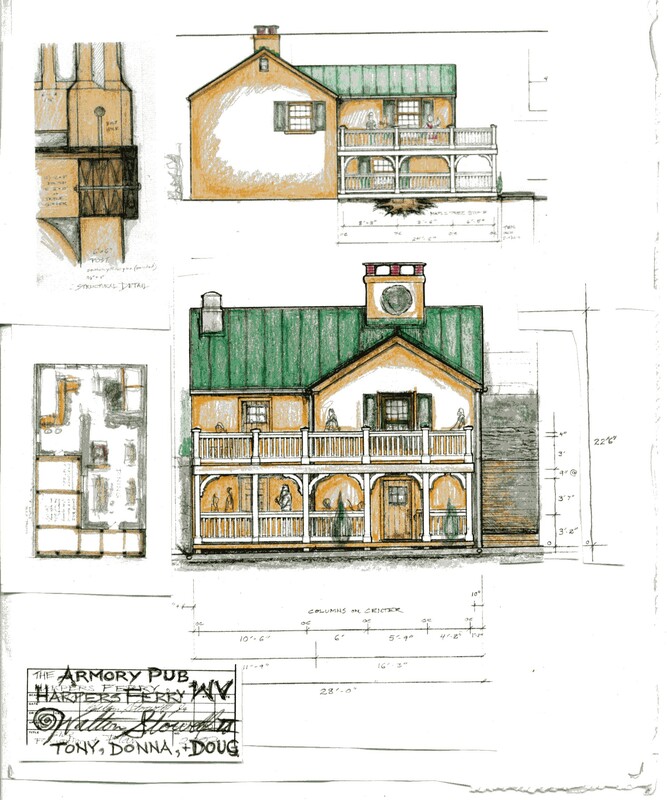 Yet because I am stubborn when it comes to dreams, I am transferring my SCOD efforts from the Medieval Tavern, to the potential for a Victorian Tavern, Tea-House, or Tap-Room. I have a house that was built in 1908, and has a Victorian first floor interior. There is parking along the streets nearby, and the town is the historic tourist town of Harpers Ferry; so there are already successful bed & breakfasts. In fact we had a B&B in our house for years, among other businesses. So it is more likely I will be able to achieve a Victorian Establishment of some kind, before I die; without as much financial backing, and less partners. I will be starting this new dream based on current and future conditions, and no partners (for now). Some dreams we live with, are in fact, in part, already a reality. 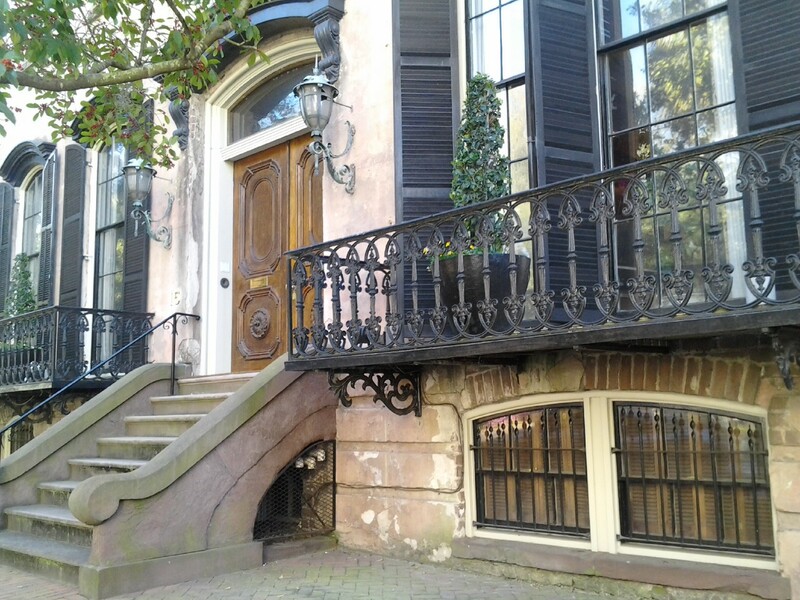 So you want to open a Medieval, Victorian, or Fantasy Pub? So do I. Here is a step-by-step list of a typical business plan for opening a pub. 1. Location, location, location. Town, County, State. Near a highway. Enough space, at a reasonable cost (low monthly fees: mortgage, lease, rent, utilities, etc.). Easy access Parking. 2. Get a business license, liquor license, insurance, inspections, permit for a club, and whatever else is needed legally in that location. 3. Order enough beer, liquor, wine, and a few food items to last a month or two; always keep stocked, and sell it for more than you pay for it. 4. Advertise locally, in print, and on-line; with proper signage. 5. Have a reason for people to come and keep coming back; quality food & drink; affordable costs; membership dues or benefits that other places do not offer; atmosphere and special social scene. 6. File proper income taxes; accounting for employees and sales. 7. Deal with problems as a benevolent over-lord. Sounds simple doesn’t it? So why has it not happened yet? The problems come with the initial start-up costs and rent. Even with a steady stream of patrons, there is no guarantee that sales will cover the cost to run the place; and that is the big gamble – the risk. The Pipedream Pub began – as many college-year endeavors do – as the mad hallucinations of a closely-knit group of friends, who desired to actualize their medievalist fantasies in the form of a Prancing-pony-like hangout where they would be free to eat hearty whole-grained breads, play eclectic music of all sorts at all hours, become learned beyond measure in artes arcane, use an abundance of hyphens and ellipses, and generally just hang out and be awesome with one another and perpetuate awesomeness upon the world. Given the practical constraints of construction of such a physical reality, and, as so many such similar dreams are interrupted by that thing mortals call “life,” the Pipedream Pub lingered in a perpetual Pipedream state, waiting to be brought to fruition in its originally conceived form but over time evolving into much more. Rather than merely being a physical place, the Pipedream Pub became a virtual storehouse for the common interests and developments of its members, who seek to collect and disseminate knowledge for the betterment of those worthy of it. Not to sound like a well-worn Nike slogan, but… just do it. If you desire something, pursue it. If you dream of it, build it. Too many among us look upon a mountain in the distance and think “I’d like to go there someday” and yet never take a single step towards it. Move your damn feet and you’ll get there – eventually. Remember, just like the NSA says, the impossible just takes longer. 3. How do you view “Sustainability” in what you do? I view sustainability in the same way as many of our ideals: it is a constant goal but one rarely attained. Too often we fall prey to the ills of society and the weakness of our own will, but if we remain aware of these failings we can strive to better both through diligence. Sustainability is not just “reduce, reuse, recycle,” it is something that allows for the continued existence and well-being of ourselves and environment through minimal initial impact and long-term considerations of use. 4. What is your opinion of “Cooperatives”? Cooperatives have a strong history and continued presence in agriculture for many of the same reasons we intone it here. That it provides for mutual benefit of members with reduced risk, bringing opportunity which could not ordinarily be attained on one’s own. Few are those with all of the skills necessary to conceptualize, design, build, maintain, and manage an organization, and those few who can likely will find it impossible to do all of these in the time they have, so working together and utilizing the strengths of one another to attain a mutual objective is almost a necessity. “Organic” is certainly a bit of an overused and perhaps mis-applied term these days, but I admit a strong fondness for it anyway. Yes, I eat as much “Organic” food as possible, as I wish to limit my intake of toxins as much as possible and to support what I believe to be the proper direction of food production. From a design standpoint, nature has already figured out how to work everything. Mimicking natural organic design is preferable to reinventing the wheel, yet we so often try to anyway. We tend to live in boxes, and this is not because they are beautiful, or efficient, or even necessarily convenient, but because the building industry told us we should. What other animals live in a box besides the ones we lock them into? 6. Do you have any other plans for future “Development” of these or any other goals? Yes. I will attain effective immortality so that I have the time in which to meet them all. 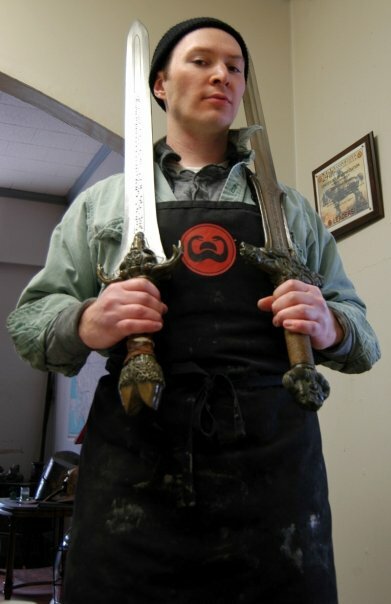 ps – Eric Meulemans works at Albion Swords (Albion does make the swords from the Conan films, but the originals (which he is holding) were done by Jody Samson).